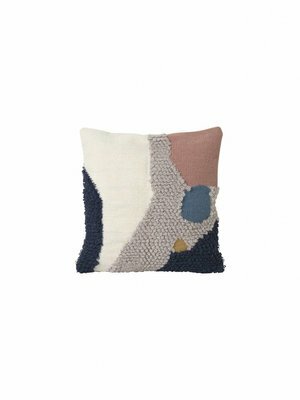 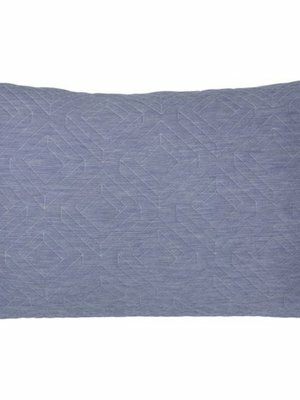 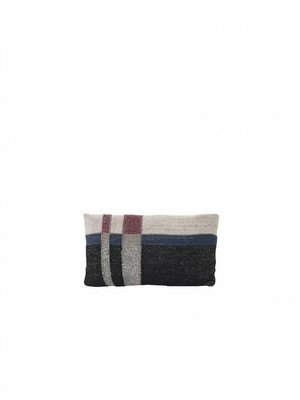 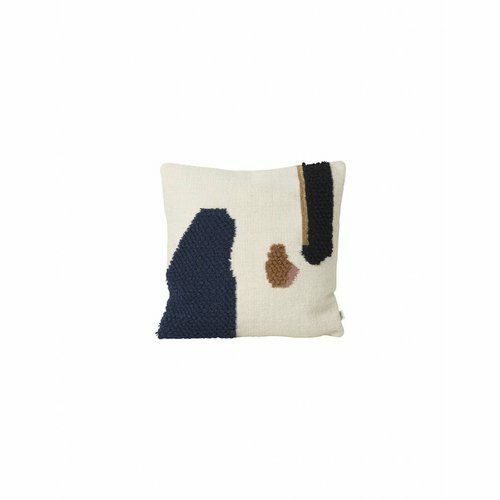 Shape and texture meet in this Medley Cushion. 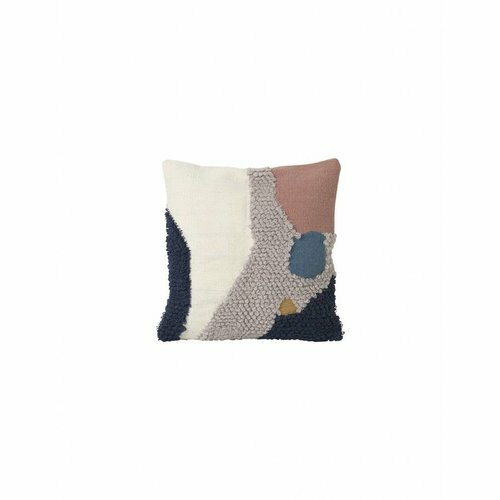 Sharp, geometric forms transcend into a vivid colour play blurring the meeting between colour, shape and soft cotton yarn. 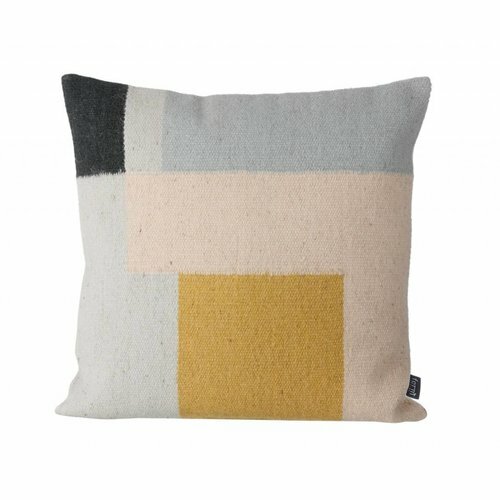 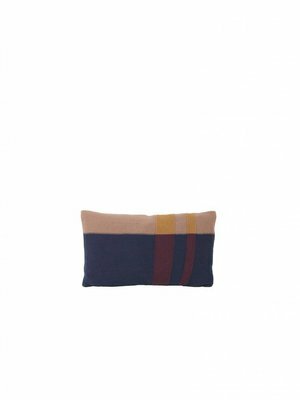 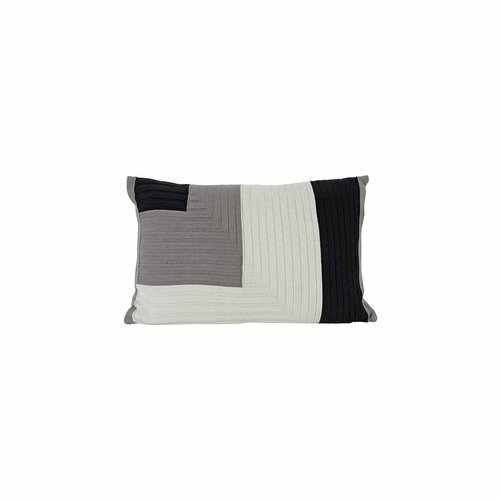 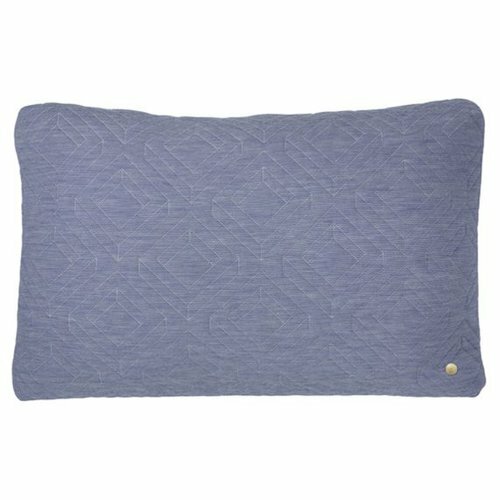 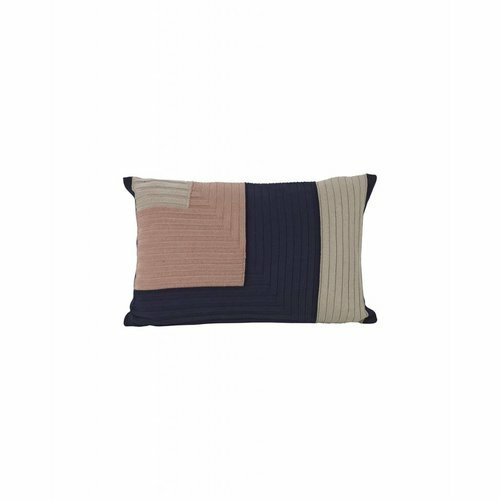 The contemporary pattern of the Angle Knit Cushion by ferm LIVING is realised by a classic rib knit technique that forms an extra dimension in the block-coloured design. 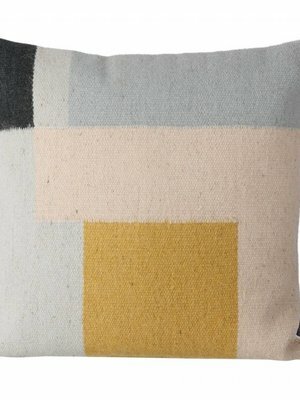 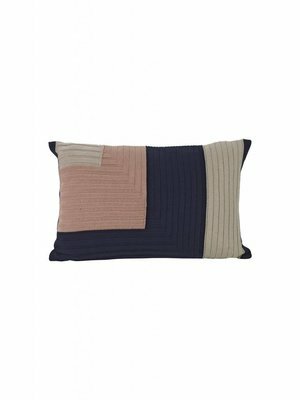 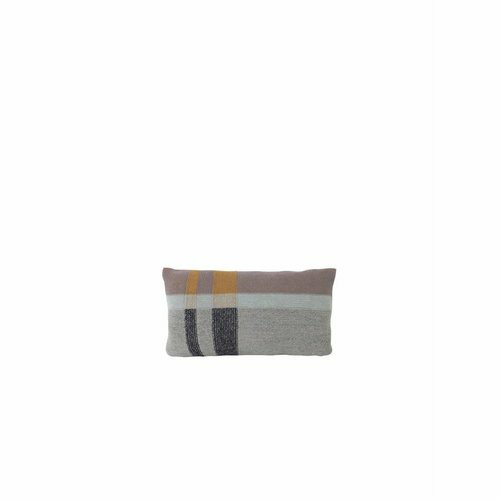 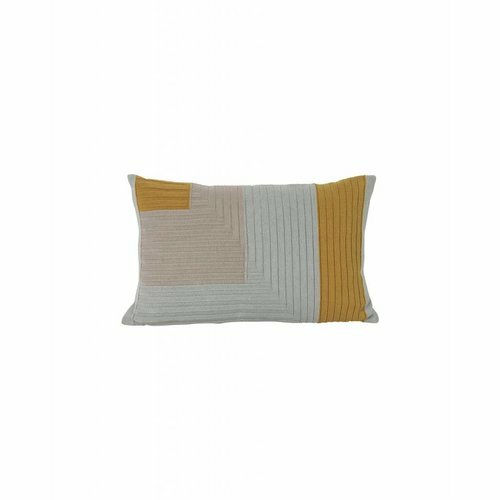 Ferm Living Angle Knit Cushion. 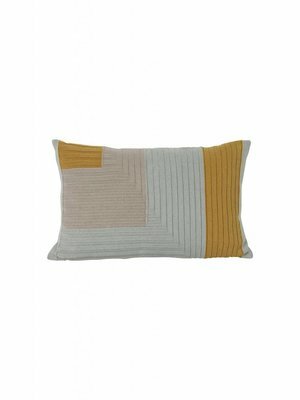 The contemporary pattern of the Angle Knit Cushion is realised by a classic rib knit technique that forms an extra dimension in the block-coloured design. 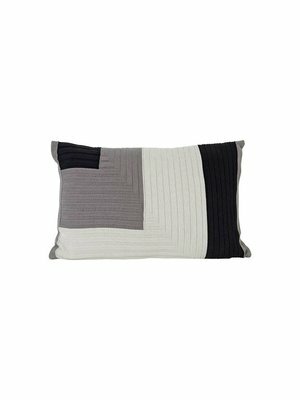 The contemporary pattern of the Angle Knit Cushion is realised by a classic rib knit technique that forms an extra dimension in the block-coloured design. 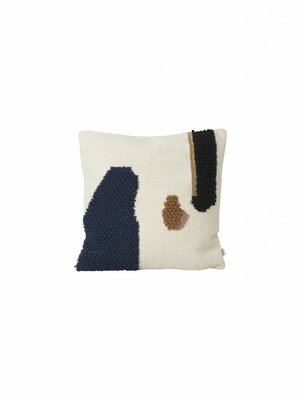 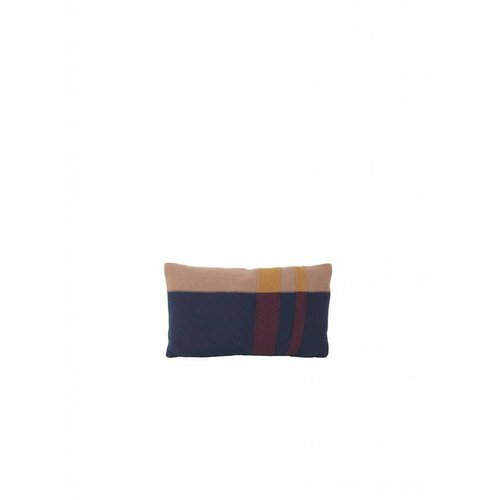 The cushion is embellished with a small jewel detail to round off the design.